Dr. Luaces was born and raised in Redding, California. He is a 1998 graduate of Washington State University with a B.S. degree in Microbiology. 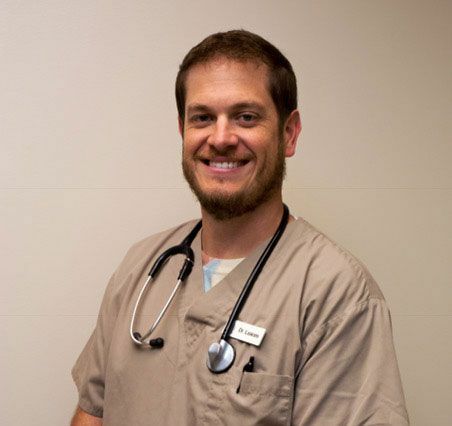 He is also a 2002 graduate of Ross University School of Veterinary Medicine having finished his clinical year at North Carolina State University. Following graduation, Dr. Luaces completed a rotating internship in surgery and medicine with VCA Berwyn/Franklin Park where he also met his wife Kathy. In his free-time Dr. Luaces enjoys numerous outdoor activities including snowboarding, wakeboarding, mountain and road biking and triathlons. Dr. Luaces and Kathy share their home with their daughter Avery, “some” cats and Ned their 12-year old rescued Australian Shepherd. 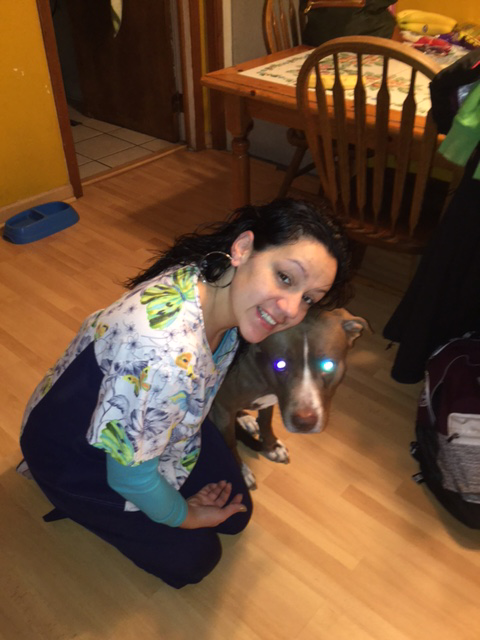 Kim Ortega- Kim has worked at Tri-City Animal Hospital since 2009. As a lead receptionist, Kim is responsible for overall management of the front desk area by providing exceptional customer service to visitors, staff, and clients. Kim enjoys participating in marathons, walks, cooking, and relaxing with her family and 2 Pit Bulls, Hershey & Azul on the weekends.